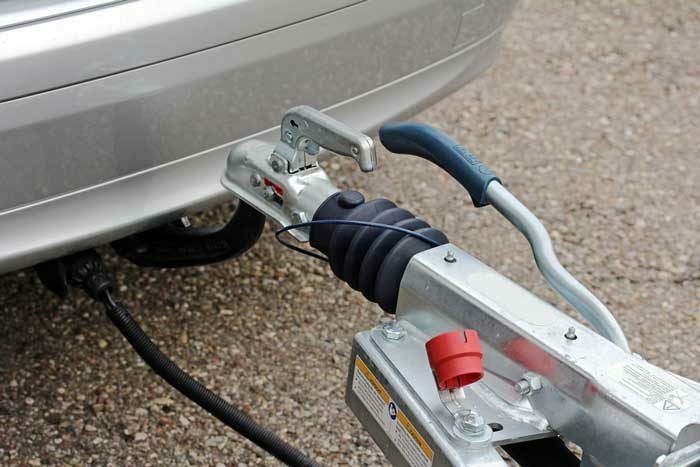 For most of us who like pulling or towing our vehicles, we probably know what a weight distribution hitch is, but for those who don’t have any idea about what it is, let us try and define it. A weight distribution hitch is simply a system which is usually designed to help you have a smooth ride which is leveled and steady. 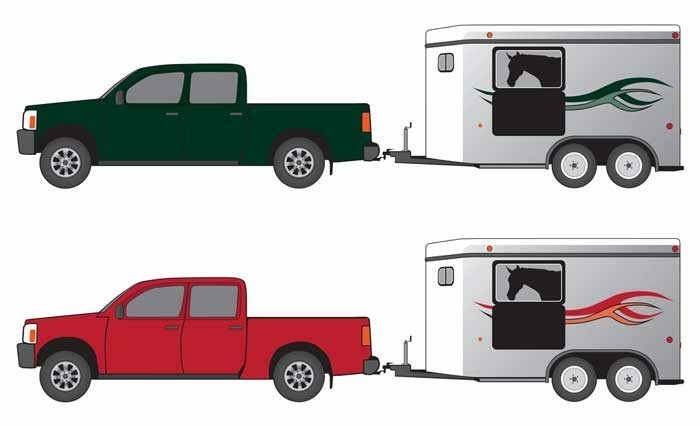 When you have a great weight distribution hitch, you can be able to tow a trailer with maximum capacity allowed by your distribution system or hitch. 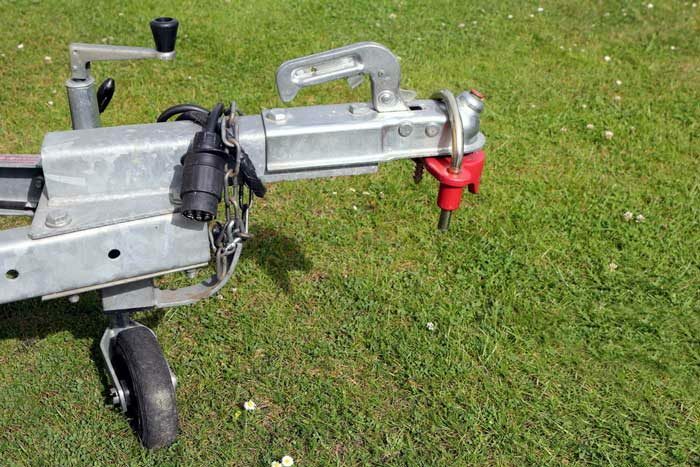 Anyway, in simple terms, a weight distribution hitch is what we use to attach a load to our vehicles. Well, you must have seen some vehicles with a load attached to them sagging mostly at the rear. The sagging is usually caused by uneven weight distribution of the load being towed and the car. This usually increases your risk while driving and also encourages the wearing out of your suspension and tires pretty fast. These are just some of the reasons why you might consider having a good weight distribution system. Like I said before, you must have seen vehicles tending to sag at the rear when towing a heavy load. This is because of the weight not being distributed properly. When you use a great weight distribution system, it will help to take off most of the pressure from your vehicle when driving hence reduce the sagging at the rear of the vehicle. The weight distribution system also helps in preventing your vehicle from overloading and wearing out of the suspensions. Of course, you will have a better handling of your car when you use a good weight distribution system. The ability to steer your vehicle will easily improve you will be having an evenly distributed weight all over and this helps in taking off much pressure from your vehicle. From the experienced people, they will always tell you that the steering mostly takes the huge part of the damage when you constantly carry heavy loads with uneven weight distribution. All these can change, you just have to use a weight distribution hitch. This is also one of the main reasons why you need to have yourself a weight distribution hitch. When you having a swaying trailer on the road, it usually poses a great threat both to you and those around you. This is simply because a swaying trailer is much more difficult to control. A trailer sway usually occurs under two circumstances. When the load is caught in high winds or when the load is not secure. Using a weight distribution hitch will always ease the load on your vehicle’s axis making the weight to have less reliance on your vehicle. When this is done, the external factors that might make your trailer to sway on the road will be under great control hence making you safe together with the people around you on the road. Just like before, I started by saying that using a weight distribution hitch will allow you to increase the weight capacity of the trailer. This is actually true because the weight distribution hitch will be doing its job to evenly distribute weight and not allowing the concentration of pressure at a particular point. This is what usually causes the sagging of vehicles when towing. Having a great weight distribution system will also help you to save a few bucks which you could have used when buying new tires or changing your car’s suspension. By distributing the weight evenly, you will be reducing the rate at which your suspension and tires wear out. The distribution hitches will also help you to have safer braking while on the road. These are some of the benefits you will get when you have a weight distribution hitch. Many of us will often result in towing when moving a load. The only problem is we are not doing it right. From your towing, you can always know when you need to use weight distribution hitches. The signs include: headlights facing upwards, experiencing some difficulties in steering, swaying of the trailer, or even when the weight of your trailer is more than half your vehicle’s weight.